When it comes to startups, there is really no one formula for success. Conversely, however, there are always going to be tried and true methods for being successful at anything, ranging from parenting to friendships to starting a company. Some of the best tips for success will stand you in good stead no matter what area of your life you apply them in. Here are 5 hidden steps to startup success. 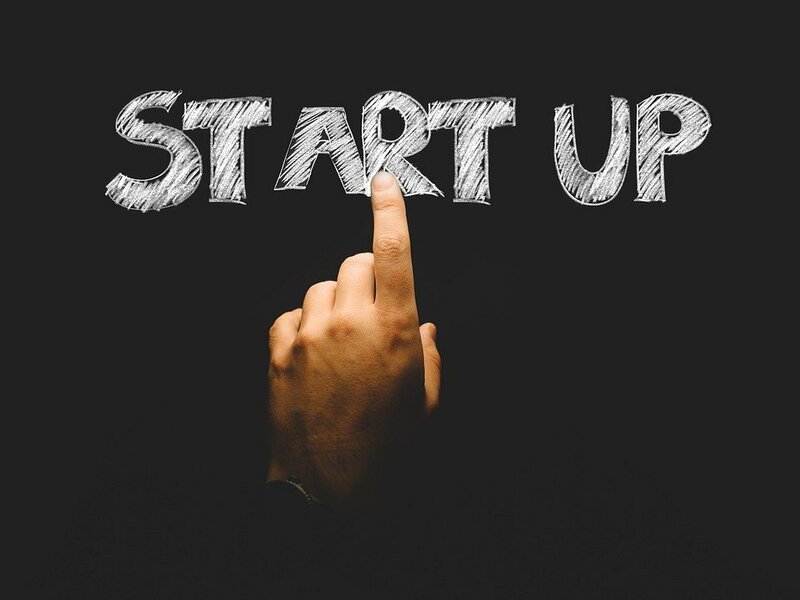 Many people have successfully shepherded a startup from fledgling operation to global conglomerate and they most likely have some helpful hints for you. But what worked for them is not necessarily going to work for you. There are some highly successful people such as Apple CEO Tim Cook and former FLOTUS Michelle Obama that get their day started well before the sun rises. But for every successful person that gets several hours of work under their belt before the sun rises, there are just as many that are just finishing up their most productive hours at that same time. What it really comes down to is figuring out what works best for you, and doing it. Sometimes, the best advice is not always the best advice for you. Some advice will be absolutely sound and utterly reasonable. It may be advice that every business advisor in the world would agree on as being good advice – and it will be utterly wrong for you. Not every decision Steve Jobs made was a success and he experienced more than his fair share of failure. While many movies and books would like to portray him that way, it would most likely be a mistake to assume Steve Jobs never took any advice from anyone. What would most likely be far more accurate to assume, is that Jobs knew what advice was and was not right for him. In the end, it is Steve Jobs that will be most remembered for founding the world’s first trillion dollar company. Maybe because he knew what advice to not take, no matter how qualified the person was giving it. Today, having a solid business plan isn’t just about how you are going to make, market and sell your product, but how you are going to run your business. If you don’t strategically plan your corporate culture, it can derail you. Your business standards need to also apply to the businesses you do business with. In order to make that happen, you need to decide what your own standards are going to be in advance. Nike, H&M and The Gap may all be able to weather major sweatshop scandals, but your startup is unlikely to. One of the best things a successful entrepreneur can do is hire good people and then trust them to do their jobs. They won’t always do things exactly the way you do and that’s okay. In some cases they will do them better. That doesn’t mean, however, that you should just set them free to do as they please. Technology can help keep everyone on the same page and keep you in the loop. Find the right tech tools to give your people enough autonomy to make decisions but ensure you know what they are. Automation can also help seriously minimize your workload and free you up for other things. If a task can be automated, find a way to do it and let it go. Today’s tech tools can help even the smallest of businesses compete with the corporate giants. What would you think if someone asked a new mother what college her child was going to attend? Most likely you (and she) would be highly taken aback by the question. No parent of a newborn is in any hurry to rush through events like their child’s first steps, their first recital and their first crush just to get them graduated and off to college. The same is true of your business. There is a reason that we often refer to projects or fledgling businesses as “your baby.” Your job is to protect it, nurture it and guide it through infancy to adulthood. But you also want to take time to cherish and savor every milestone along the way and not just rush right through them. While no two businesses will grow at the same pace, it is always important to remember that growing a business is a marathon, not a sprint. Entrepreneurs must be more than just business whizzes, they have to be leaders. Steve Jobs himself never graduated college, didn’t have a business degree and essentially obtained one of his only real jobs in the electronics industry fraudulently. But he had an unerring sense of self. While that sense of self could sometimes be overbearing and overwhelming, it may be the one key element that allowed him to guide Apple to be one of the biggest corporate success stories on the planet.